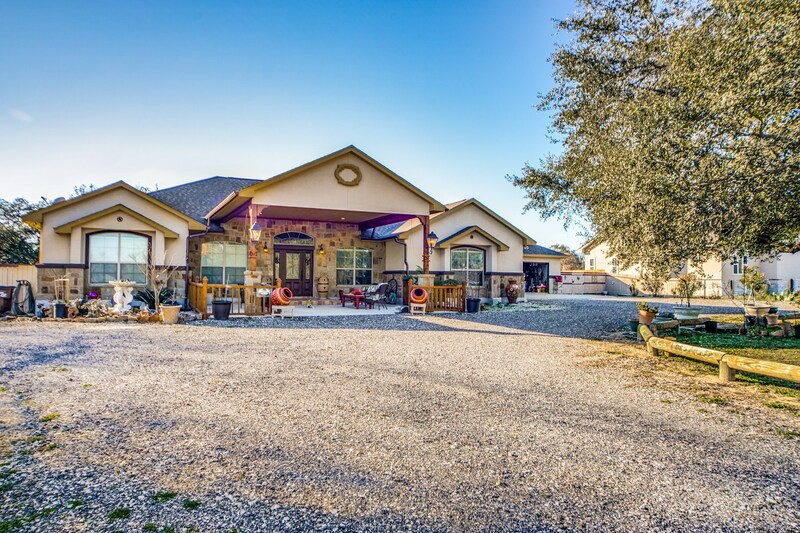 Luxury in the country! 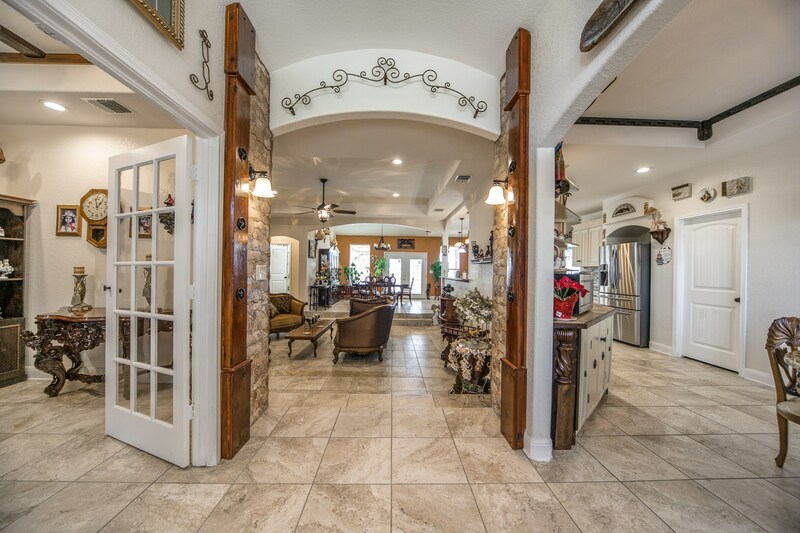 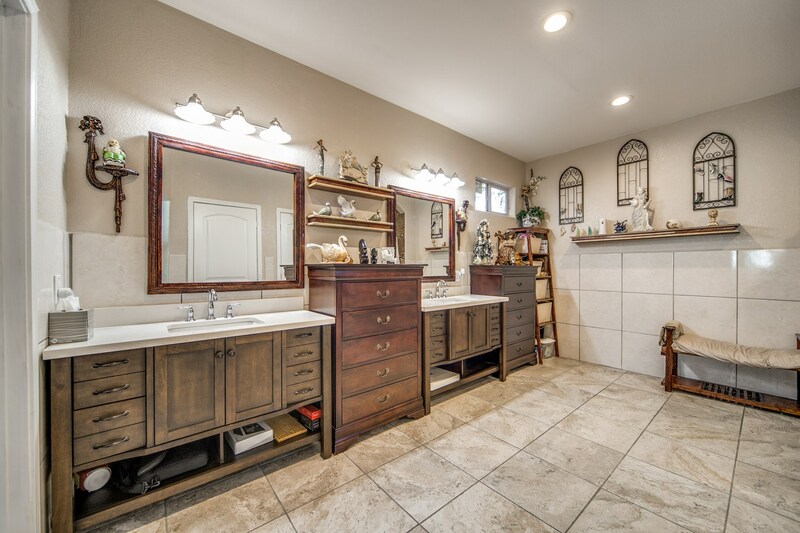 Step foot inside this fabulous home and you will not believe your eyes! 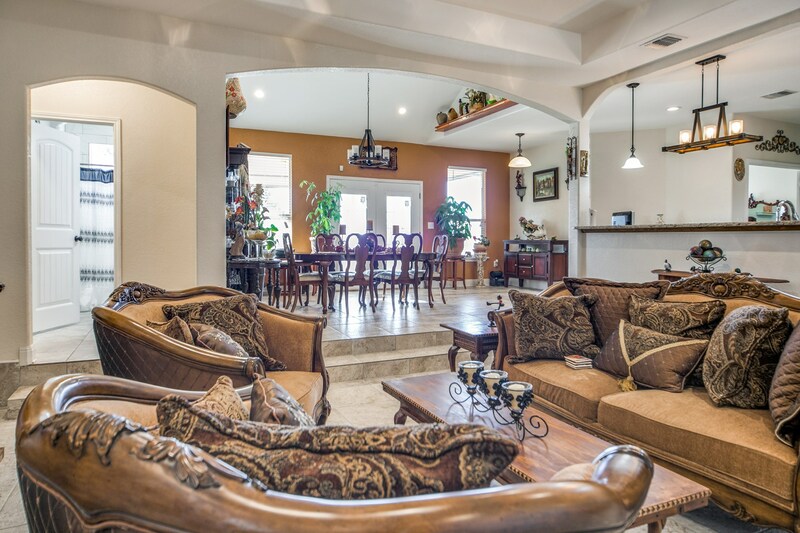 Over 2800 sq.ft. 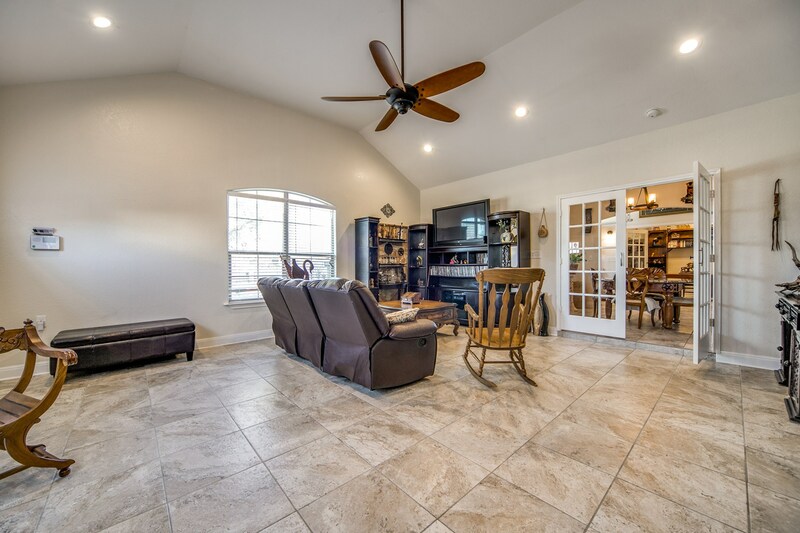 of custom features that include 4 bedrooms, 3.5 bathrooms, common family room, game room, oversized master bath, 2 eating areas & strategically placed utility room. 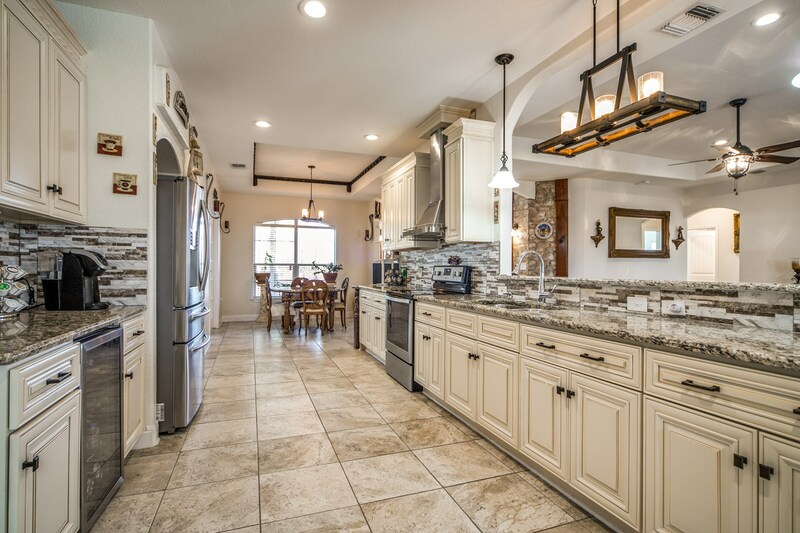 Custom kitchen cabinets, solid counter tops, tray ceilings and unique custom tiling throughout the home. 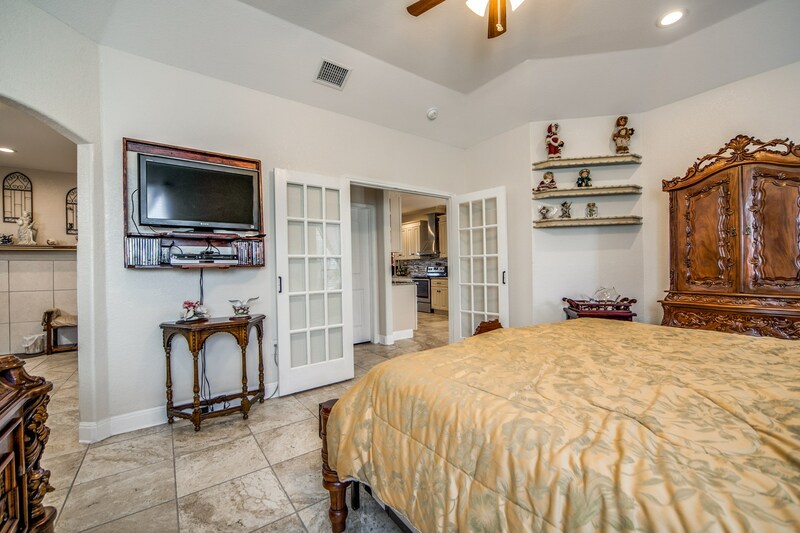 Attention to detail in every room! 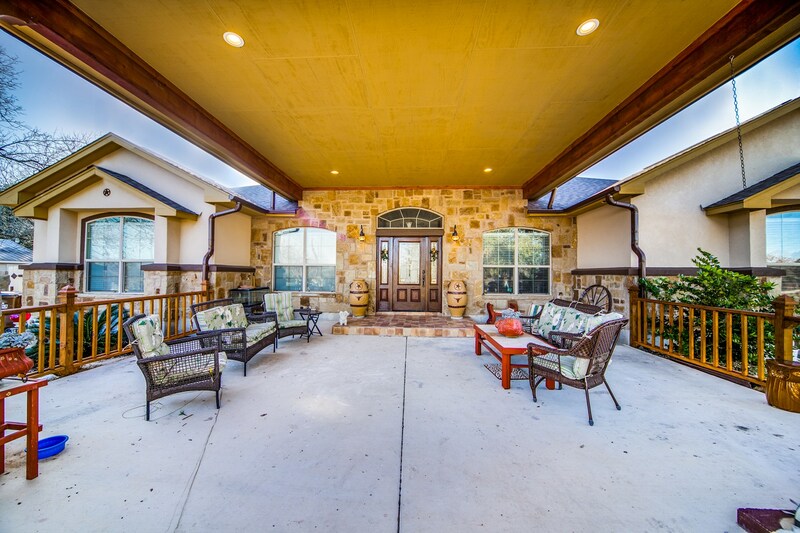 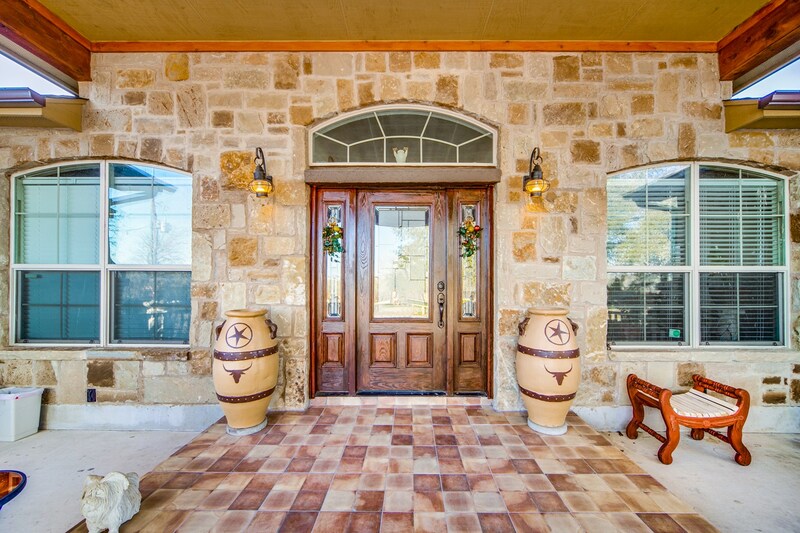 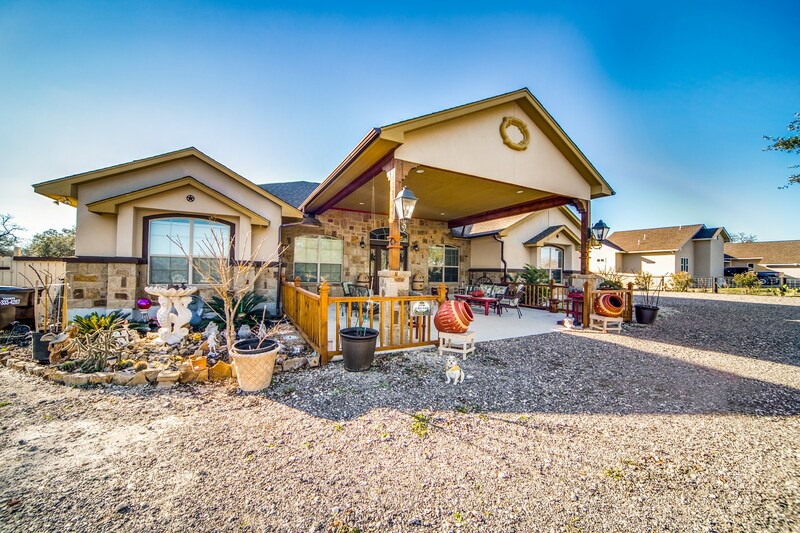 Exterior includes two covered patios, exterior storage shed, 3 car garage and majestic oaks! 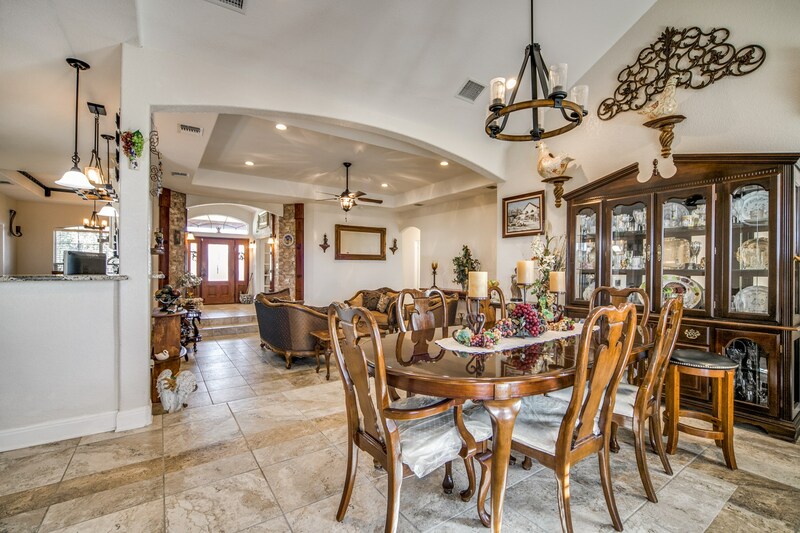 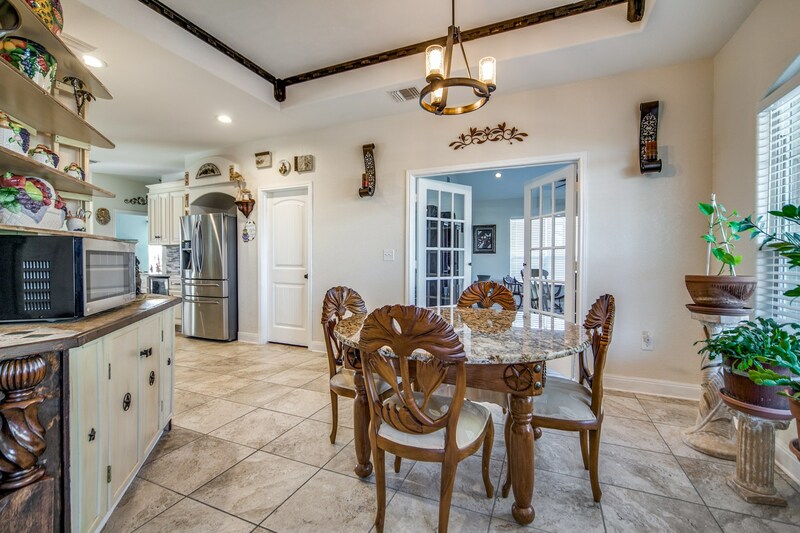 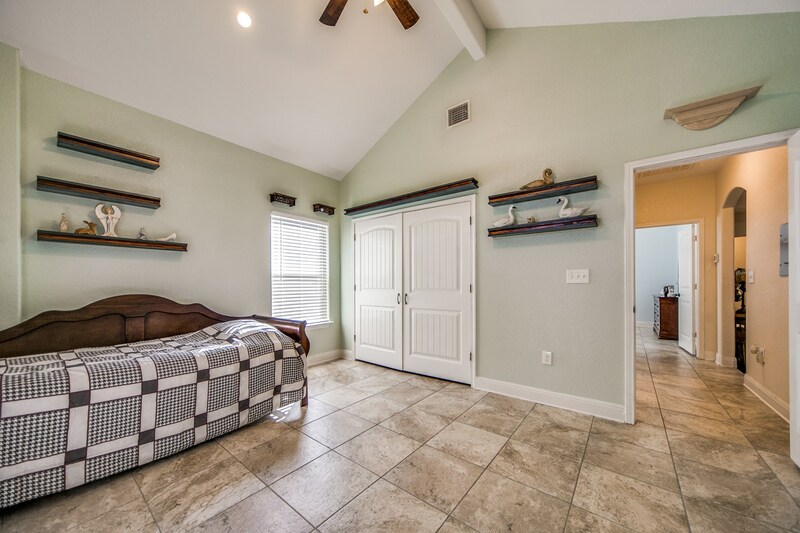 Trophy Oaks is a quiet subdivision with sensible deed restrictions and no HOA. 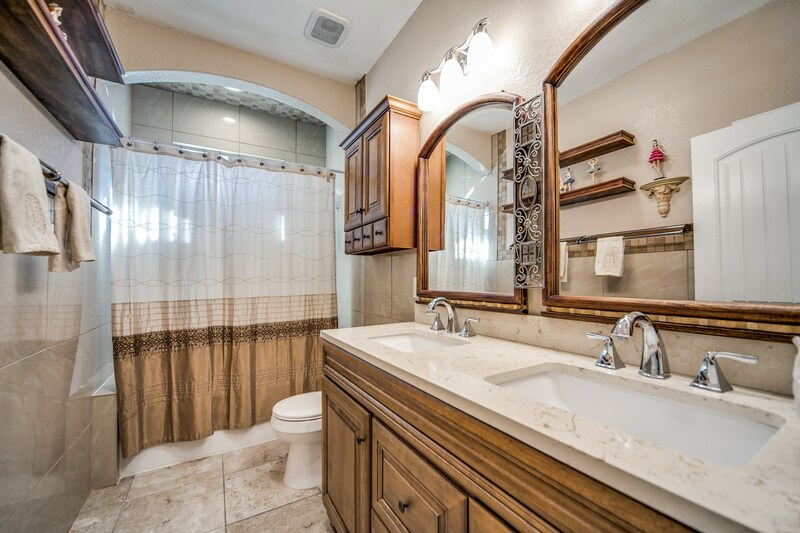 Inwood is located at the back of the subdivision with limited traffic. 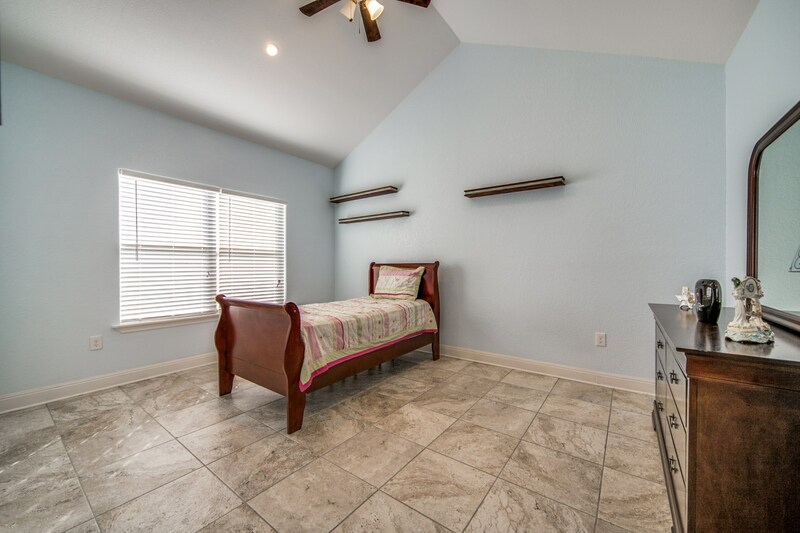 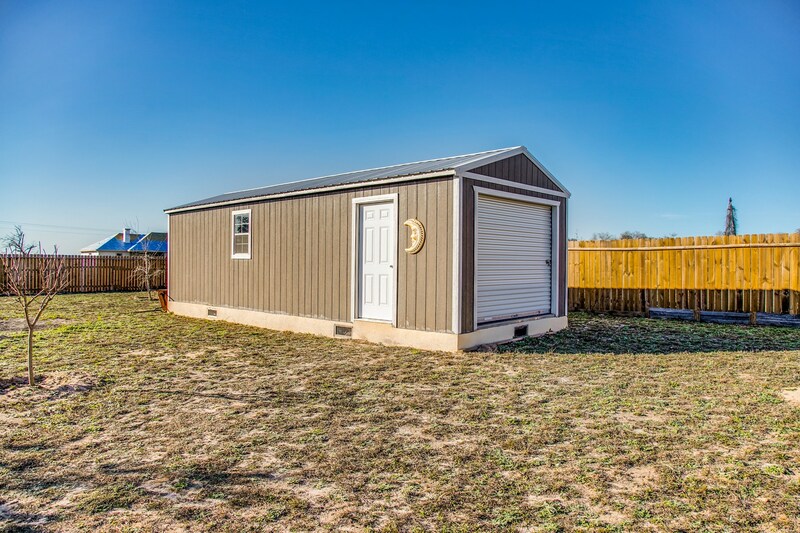 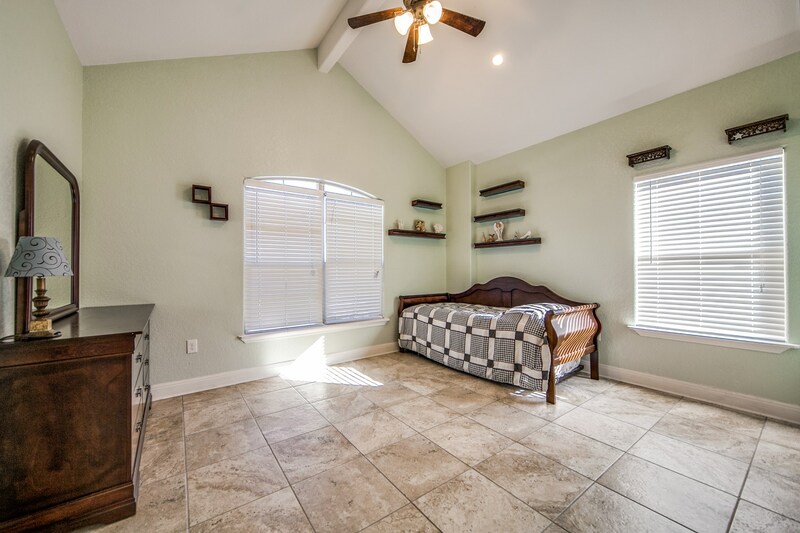 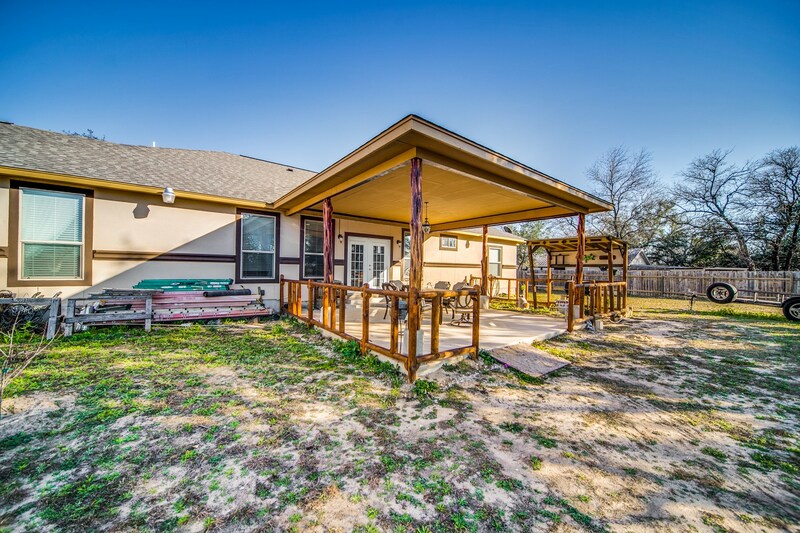 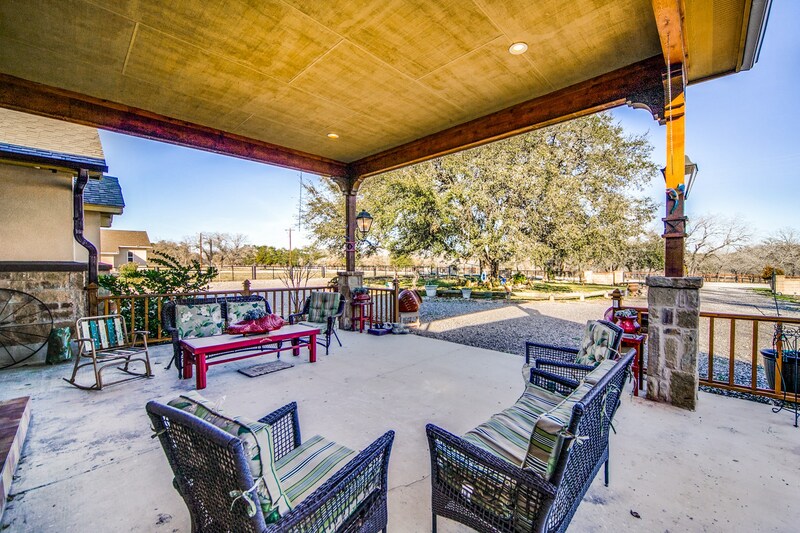 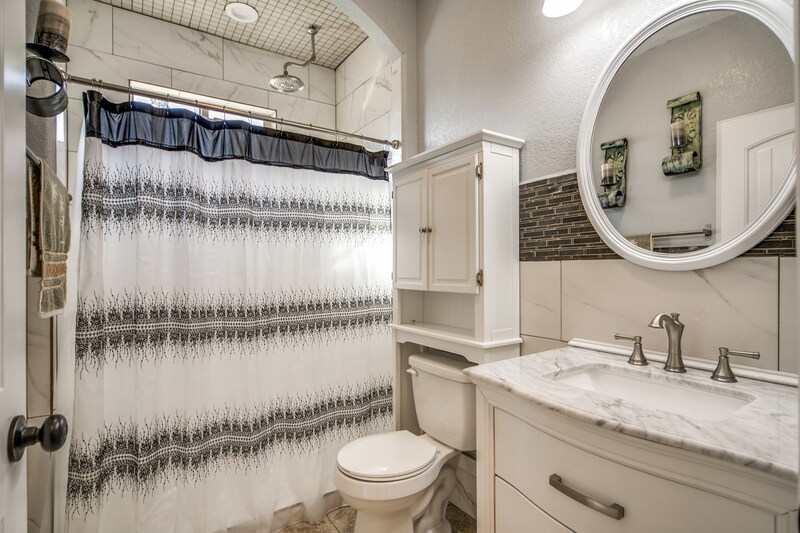 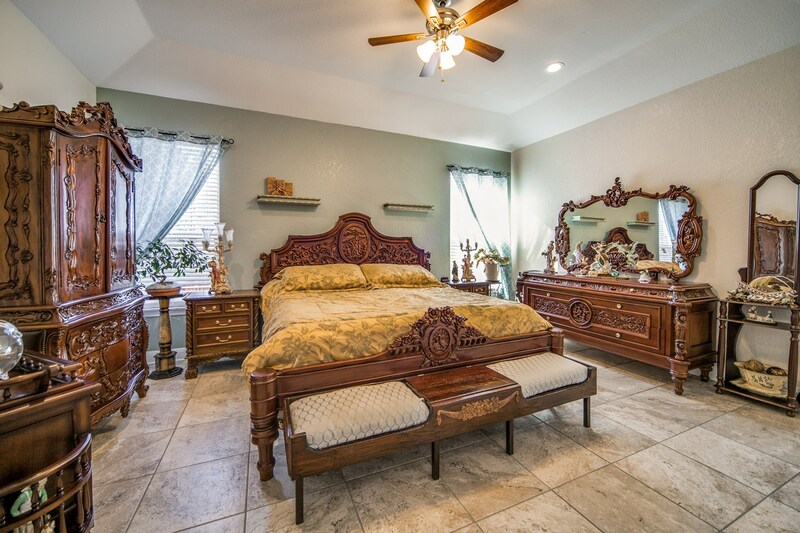 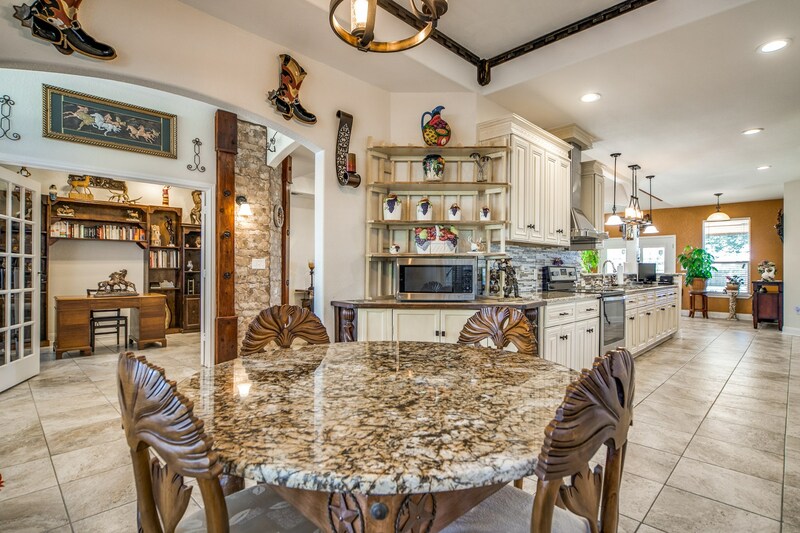 Located 25 miles of downtown San Antonio, this is an excellent location for city commuters wanting country living, yet close to city amenties. 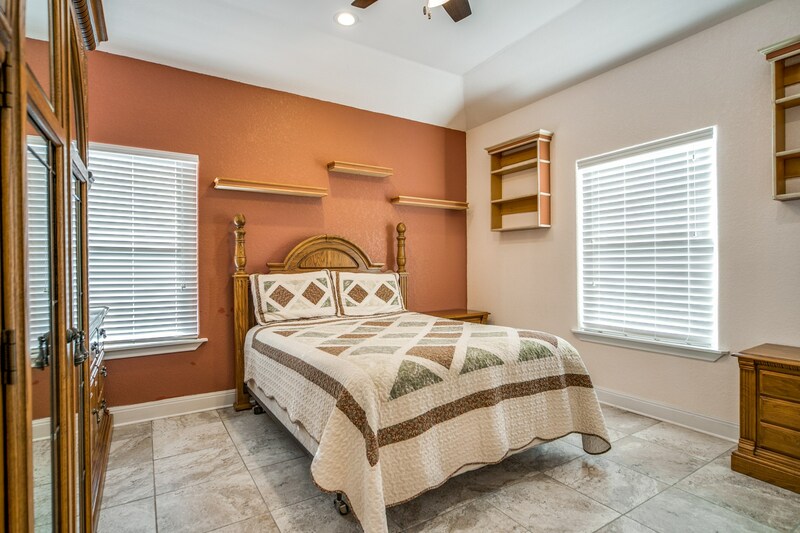 It is 45 minutes from the acclaimed San Antonio medical center and has good proximity to the military bases, shopping and cultural sites. 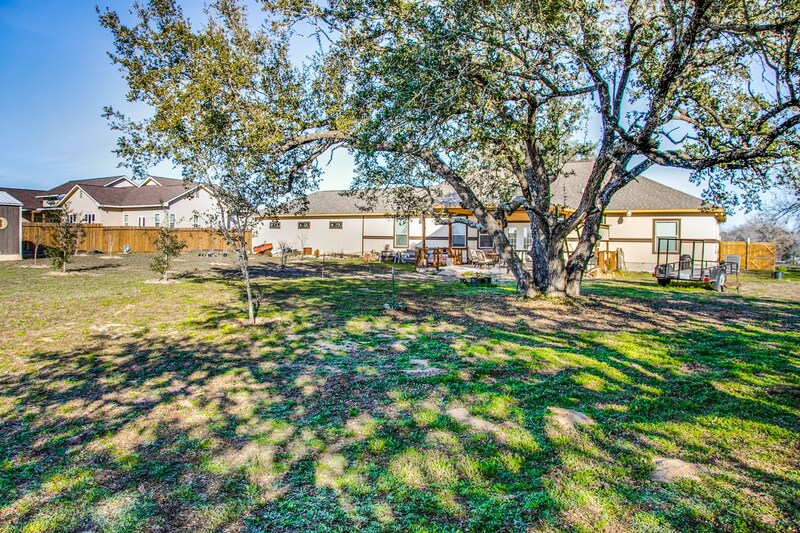 The south side of San Antonio is growing quickly - don't wait to see this home today- make it yours!